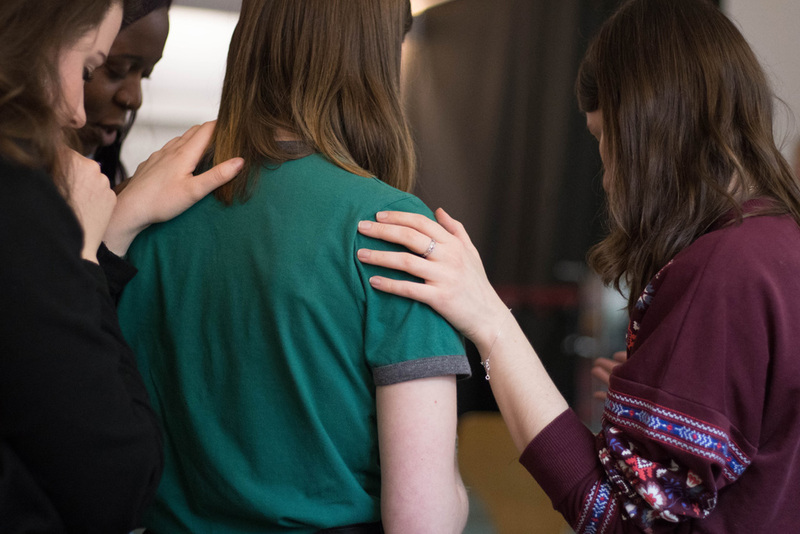 Women of Faith (WOF) is a ministry that provides opportunities for spiritual growth, service to our Lord, and fellowship with other English-speaking women here in the Kaiserslautern Military Community. Our congregation at Faith is rather transient, given our large military population, so we know how important it is to quickly find a church home where you can feel loved and have that opportunity to study God’s word, be salt and light to the world, and fellowship with other believers. 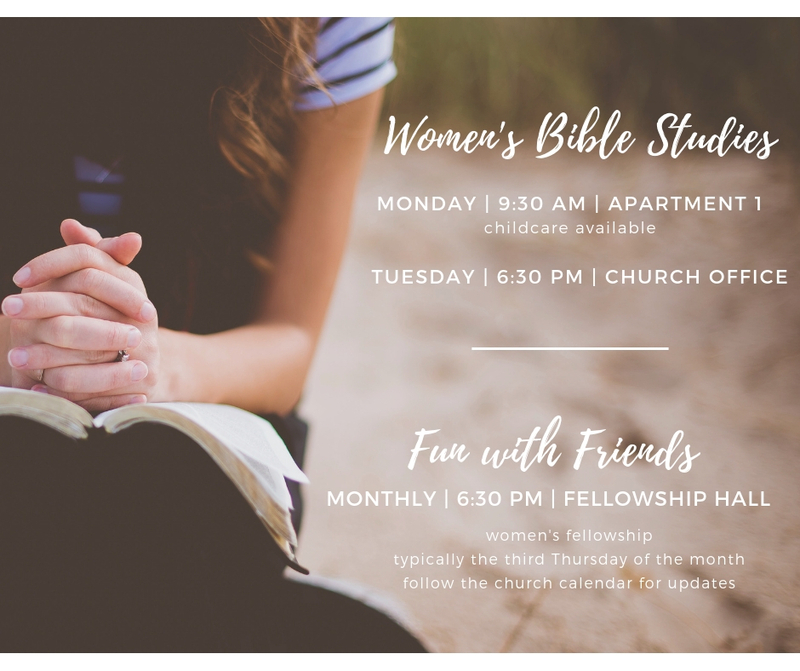 Fun with Friends – A chance meet and fellowship other women while enjoying some fun activities. Ladies Renewal Bible Studies – Weekly Bible Studies for women. Women’s Retreat – A yearly retreat to various locations. Normally held in the fall, this retreat is a great time to bond with other women as we share a weekend together worshiping God and studying His Word. We believe that God has intentionally placed each of us here in Germany. All our days were planned by Him before one of them came to be (Psalm 139). Let’s not waste a minute in seeking Him and discovering all He has for us to learn, do, and be while we are here. We pray God might use some aspect of the Women of Faith Ministry to help you find His will for you. If you have a heart for ministering to other women, please feel free to contact us. We are always looking for additional members to help with our various activities.